“All 31 are popular; not one is a has-been,” PDEA director general Aaron Aquino said in Filipino. MANILA, Philippines — At least 31 celebrities are included in the narco list, the head of the Philippine Drug Enforcement Agency (PDEA) revealed yesterday. The PDEA had earlier said two celebrities were clients of a party drug dealer who was slain in a sting in Manila this month. Steve Pasion, who was killed in the parking lot of his condominium, allegedly sold illegal drugs to well-known celebrities. The PDEA chief said they recovered text messages from a male celebrity who allegedly bought 200 pieces of the party drug ecstasy from Pasion. Pasion allegedly sourced the narcotics from the Netherlands and other parts of Europe through the dark web. In a related development, around 20 more local executives with suspected links to the illegal drug trade could be included in the narco list, Interior and Local Government Secretary Eduardo Año said. “What the President released is just an initial list. There are still others undergoing validation, around 20,” Año told reporters. President Duterte previously named 46 alleged narco politicians, consisting of 43 local executives and three members of the House of Representatives. The names of the other politicians, if ever they would be made public, would likely come after the midterm elections on May 13, Año said. He explained that validation takes 14 months as they have to be certain that the politicians are really involved in the narcotics trade. 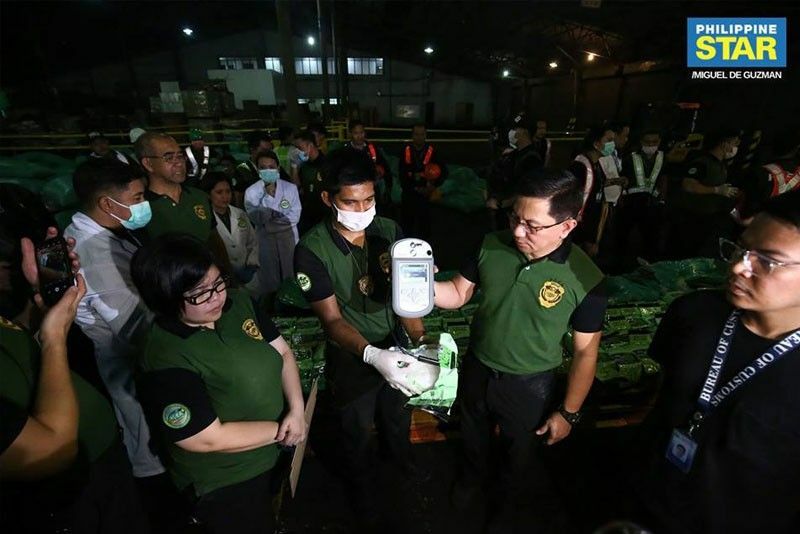 The four agencies conducting the validation are the PDEA, National Intelligence Coordinating Agency, Intelligence Service of the Armed Forces of the Philippines and Philippine National Police. “The information should really be confirmed,” Año said. The DILG has filed graft and administrative charges before the Office of the Ombudsman against the 46 narco politicians.